I was recently invited to attend a presentation at Carleton College about the history of movie theaters (or movie houses) in Northfield. It was fascinating. The period of study, using the archives at the Northfield Historical Society, the Northfield City Hall, the Northfield News, and Carleton College (soon to include St. Olaf College) was 1910 to 1917. This was the time that the movie industry, both production and presentation, was dominated by entrepreneurial independents. 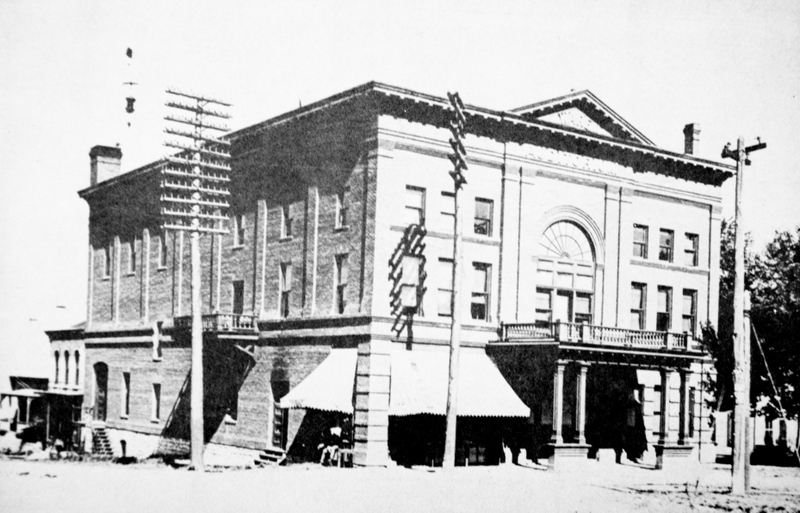 Northfield had a little over 3,000 residents at this time but supported four “electric theaters”. Although St. Olaf College prohibited female students (during the entire period) and male students (during some of the period) from attending the movies, Oles were among the most numerous patrons. With four theaters within walking distance of the two campuses, movies were a popular form of entertainment for college students. Apparently Northfield High School students were also patrons. After a letter campaign to the newspaper raised the concerns of youthful morals being corrupted by movies, the City Council took action. None of the Council Members had ever seen a movie, so the mayor appointed a three person task force to view a movie and make a decision. Apparently the economic vitality generated by the movie theaters, particularly for those establishments selling ice cream, sandwiches and beverages, was considerable. Business leaders seemed to unite behind the movie theaters and the City Council, for the most part, left them alone. You can read more on the “work in progress” website. It’s called the Northfield Movie History Archive. If this is a topic of interest, I urge you to check it out.